It’s been a while since we’ve posted about music, but I just heard this song (I may be late to the party on this) on the radio and really liked it. 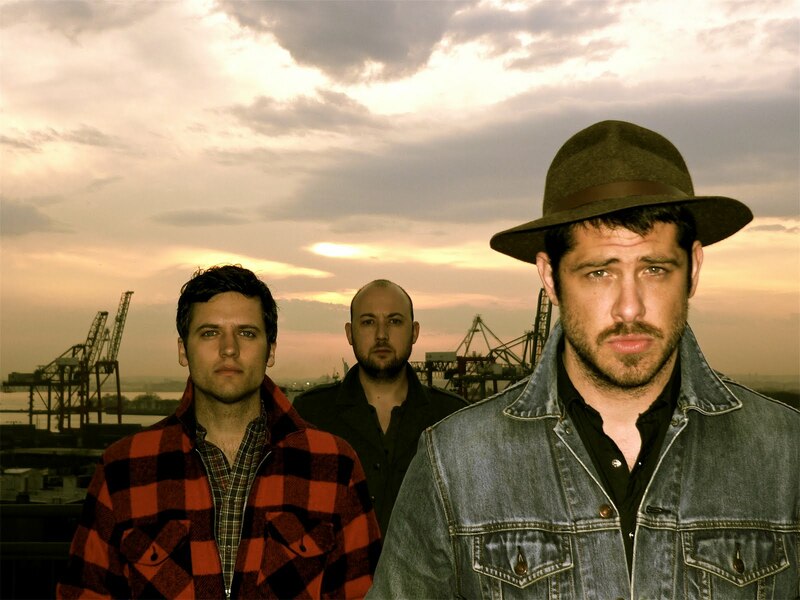 We Are Augustines are a Brooklyn-based band with their debut album titled Rise Ye Sunken Ships. I like everything about what I’ve heard and seen so far: both the music and the videos which show NYC in all its grungy beauty. The song above is Chapel Song and the video is by Matthew C. Mills. This entry was posted in Film, Music, NYC, Stuff We Like. Bookmark the permalink.